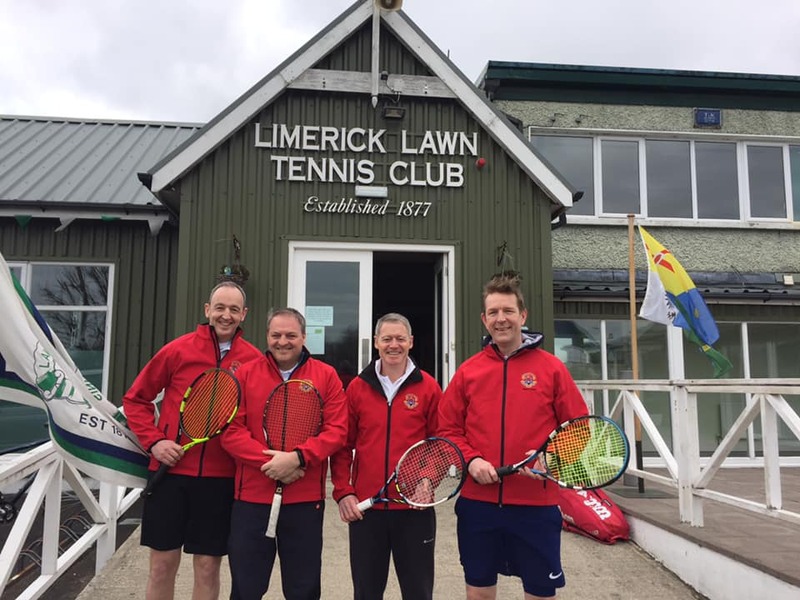 Two of our Winter League teams represented the club on Finals day in Limerick Lawn on March 24th. Mag’s grade 5 team, made up of Mags, Gillian, Peter, Ciaran and Donal’s G3 team made up of Donal, Niall, Jeroen and Brian were unfortunately beaten in two tight matches. Both teams lost 3-1 to Nenagh and Limerick Lawn respectively. Getting to the final is a fantastic achievement so well done to all and thank you to all the supporters who travelled up for the day.